Thank you for your interest in Cision products and services! One of our product specialists will contact you shortly. In the meantime, check out some of our valuable resources and learn some tips to help you create a successful campaign strategy. CNW, Toronto – (October 24, 2016) – Today, Cision announced the launch of its new integrated platform, the Cision Communication Cloud™. 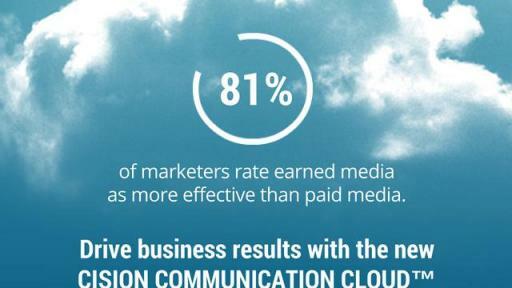 The new offering is the first of its kind in the communications industry to bring the power of the cloud to earned media and incorporates many of Cision’s award-winning technologies into one integrated platform, providing an effective way to connect, scale and accurately measure the impact of earned media communications. Listen to media channels for brand mentions, competitive activity and trending topics that will inspire compelling content with insights covering over 2M daily news stories across online, print, broadcast and social channels. Target and build relationships with media and influencers that fuel stories and inspire targeted audiences to take action in real-time. New technology and data science combine to create an advanced source of over 1.6M media contacts, outlets and editorial opportunities. 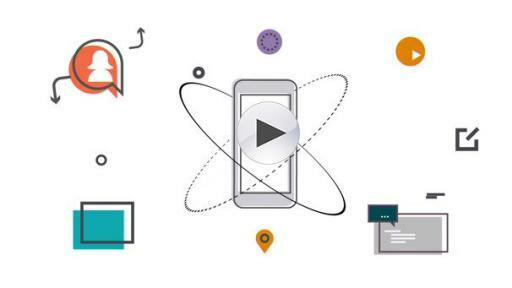 Create an effective earned media and content strategy by combining your talent with Cision’s team of industry experts who will deliver insights, strategy, best practices and hands-on help in delivering high-impact communications. Engage the right audiences by sharing your stories and earned media across channels to achieve better results. Amplify the impact of your paid and owned media channels with earned media as part of a holistic customer relationship strategy via the world’s largest and #1 most trusted content distribution network. According to Outsell Inc., 81 percent of senior marketers rank earned media as more or equally effective as paid media, and the power to drive business results is shifting to the communicators. Consumers are continuing to place trust in online influencers and simultaneously tuning out brand advertising, leading companies to increasingly look for ways to harness the power of earned media, influencer relationships and content marketing. The capabilities of the Cision Communication Cloud are intended to allow communicators to build rewarding relationships with the audiences that matter the most, understand trends in conversation and leverage buyer and influencer communities to drive customer behavior. The Cision Communication Cloud focuses not only on the execution of communication strategies, but also on usability and functionality based on extensive user feedback. Its next-generation user interface gives communicators superior control and intuitively anticipates the way communications professionals work. 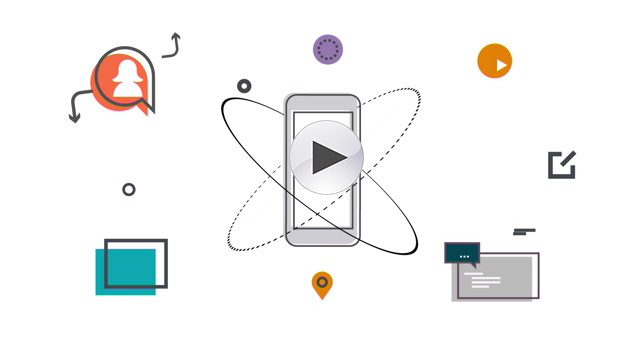 Quick searching, fluid navigation and stunning analytical visualizations maximize effectiveness. 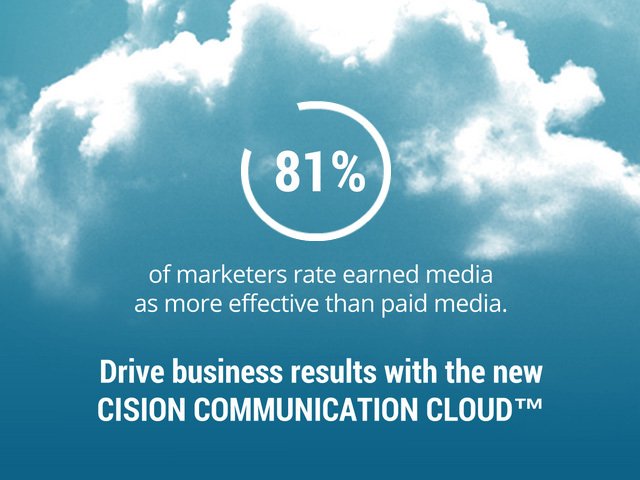 To learn more about the Cision Communication Cloud™, click here. Cision is a leading media communication technology and analytics company that enables marketers and communicators to effectively manage their earned media programs in coordination with paid and owned channels to drive business impact. 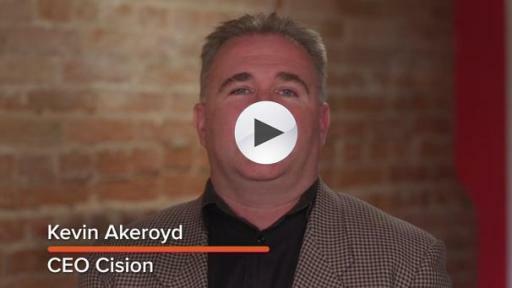 As the creator of the Cision Communication Cloud™, the first-of-its-kind earned media cloud-based platform, Cision has combined cutting-edge data, analytics, technology and services into a unified communication ecosystem that brands can use to build consistent, meaningful and enduring relationships with influencers and buyers in order to amplify their marketplace influence. Cision solutions also include market-leading media technologies such as CNW, PR Newswire, Gorkana, PRWeb, Help a Reporter Out (HARO) and iContact. 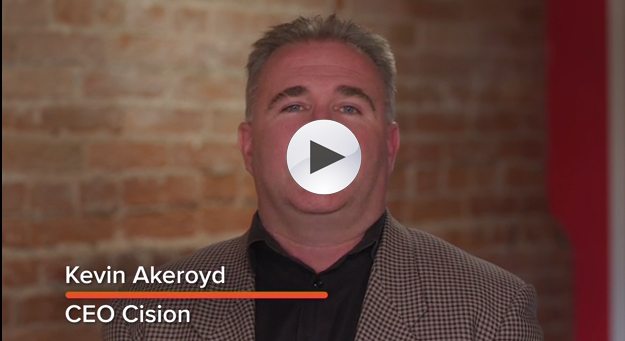 Headquartered in Chicago, Cision serves over 100,000 customers in 170 countries and 40 languages worldwide, and maintains offices in North America, Europe, the Middle East, Asia, Latin America and Australia. For more information, visit www.cision.com or follow @Cision on Twitter. Welcome to the next era of media and communications.